The 2-day interactive training program is meant for first level managers whose responsibilities include managing other people. It is quite common that good specialists are promoted to fulfill the role of a manager. It appears too often that they lack knowledge and skills to act as a successful first-level leader. Detailed description of this training course is currently not available in English. Please contact us for more information. Urmas is a leading expert in field of LEAN and production management. 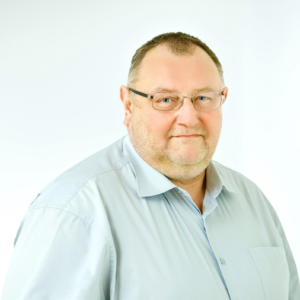 He has over 20 years of practical expreience as a production manager from different companies, with in depth knowldege about metal industry, wooden products, paper and packaging industry. Urmas became consultant in 2014 and has ever since advised many companies from different fields. 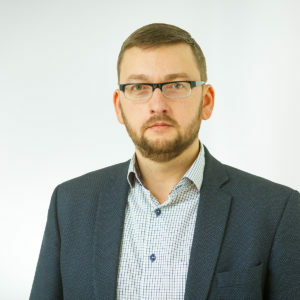 Urmas´s main role is to help production companies to become more efficient by deploying LEAN thinking and implementing different LEAN techniques (5S, SMED, kanban, kaizen etc). Got questions? Interested in this training at another time and place? Contact us!